Amanda and Steven’s wedding took place at the Morgan Creek Barn, located in Aubrey, Texas. 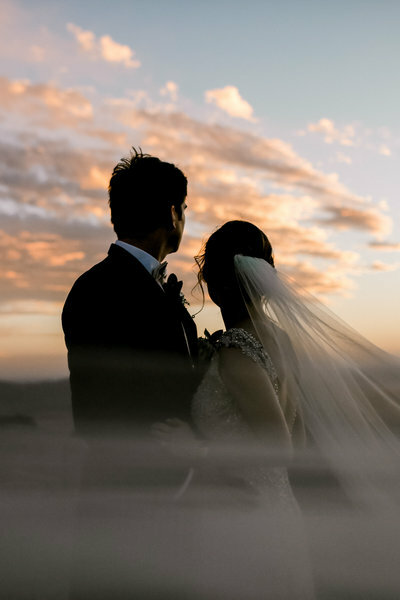 Their families mean so much to them and it was incredible to witness them all joining together to celebrate these two very special people becoming one. 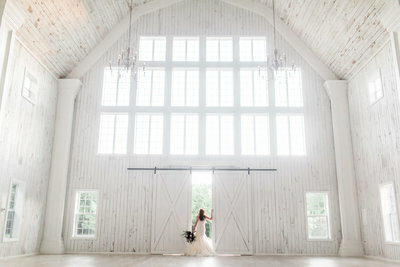 Walters Wedding Estates outdid themselves on this gorgeous white barn, adorned with industrial details and clean lines. These pictures of Steven hugging his mom and Amanda kissing her grandpa’s head are everything! Moments like these that are fleeting, unplanned, and real. They are the reason why I do what I do. These moments are so important, these moments matter. When your couple loves Parks and Rec as much as you do! Their cake topper was too cute! 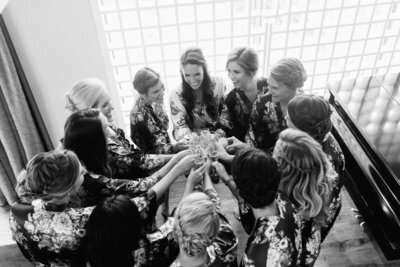 This wedding was super special because THREE of my couples were all in the same room! 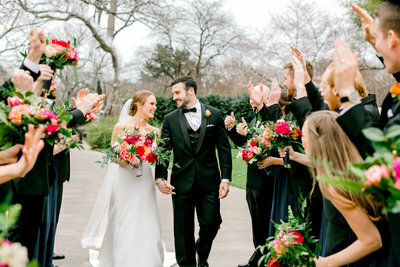 I photographed Jake and Aubrey’s wedding back in 2016 (they’re the cuties on the left, throwback to their wedding day). Sara and Sawyer ( the babes on the far right side) got married last summer in 2017, Sara also just so happens to be Amanda’s sister/ triplet! 😉 Betcha been wondering about that this whole post! lol I got behind on blogging my 2017 weddings so here is a throwback to their epic engagement session.